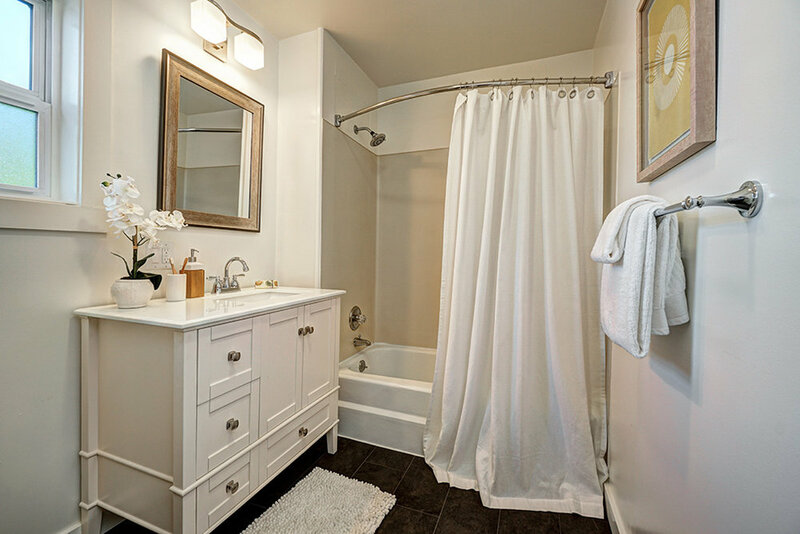 3 BEDROOMS | 2 BATHROOMS | 1860 SQ. FT. 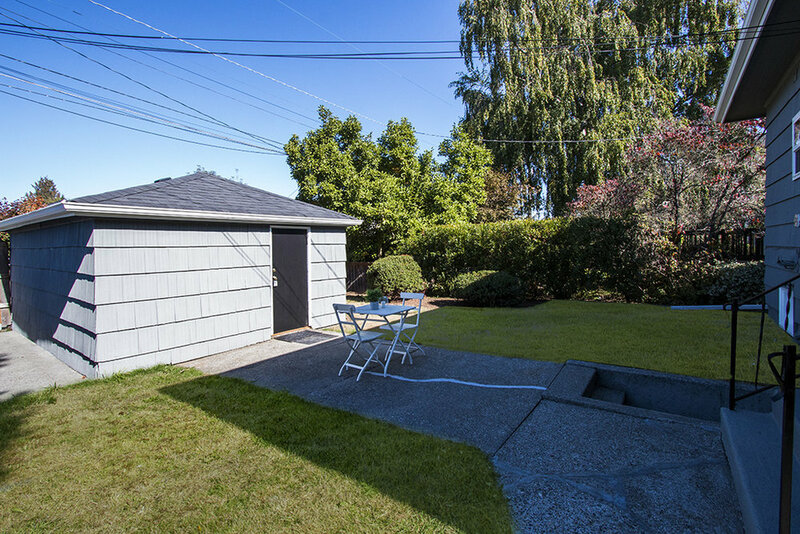 Located on a quite street just blocks from Green Lake, this wonderful home has a great mix of charming features and modern updates. The inviting front porch leads to a light, spacious living room and dining area with gleaming fir floors and large windows. 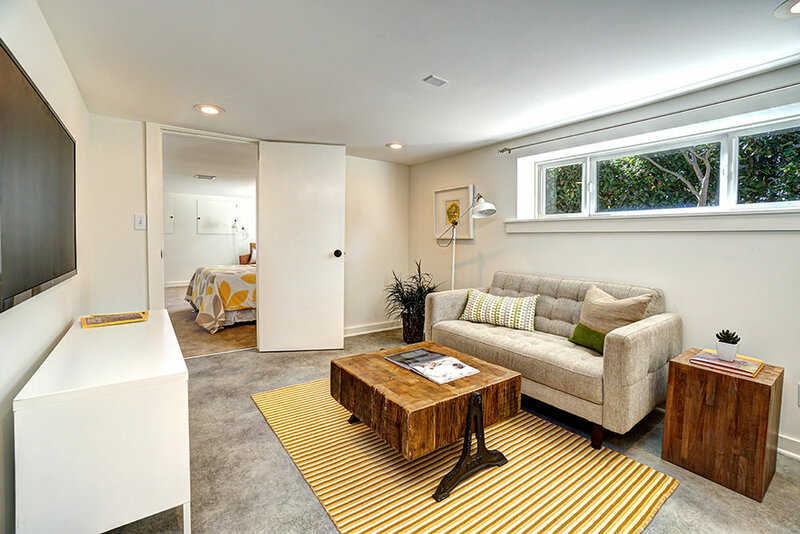 A remodeled kitchen with solid-surface counters, brand new appliances, an abundance of counter space and cabinets, and an eat-at bar that is open to the dining area. A sunny open space, perfect for entertaining.There are also two bedrooms with new carpet, one with a large walk-in closet and a large, updated full bathroom. 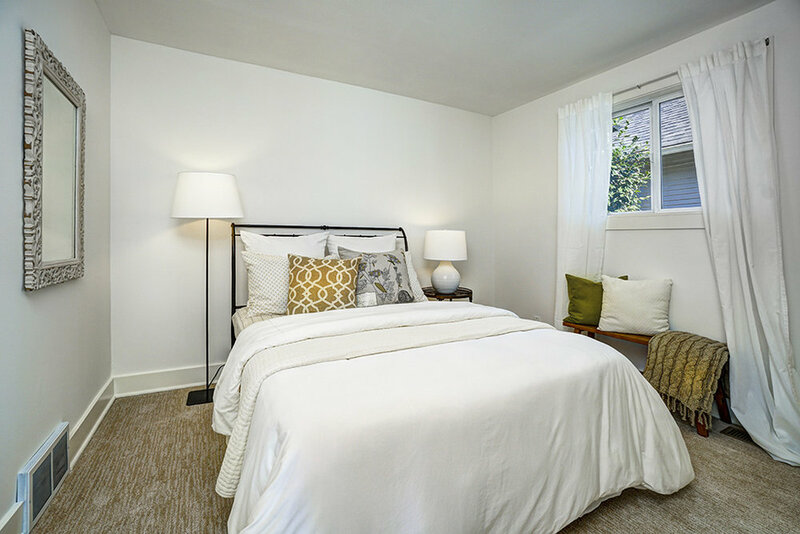 Daylight downstairs features a bonus room, updated full bathroom, large bedroom, laundry area and an abundance of storage. New interior and exterior paint. 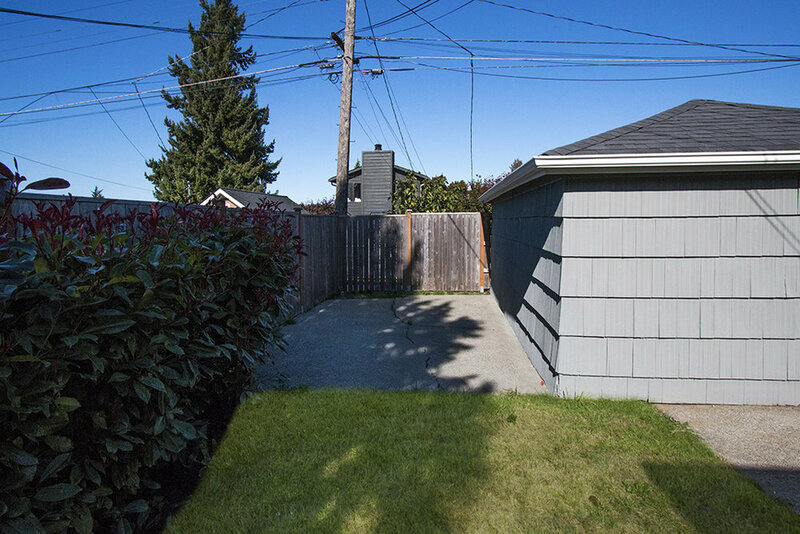 Detached garage with storage and alley-access. Updated systems. Gas furnace. Newly remodeled with new stainless appliances. Refinished fir floors. New carpet. Outstanding location that is quiet yet convenient. A short walk to Green Lake, restaurants and shops. Near everything Green Lake and Tangletown have to offer!